Rough play? Kaya ng skin ni baby ‘yan with JOHNSON’S® Milk+Rice™ and JOHNSON’S® Milk+Oats™. With powerfulnatural ingredients like Milk Proteins and Colloidal Oats, siguradong nourished at feeling strong and smooth ang skin niya! With powerful natural ingredients like Milk Proteins and Colloidal Oats, siguradong nourished at feeling strong and smooth ang skin niya! in skin for up to 24 hours. vs non-usage. Don’t worry, mommy! Pwedeng-pwede mag #dadventures sina daddy at baby – as long as skin is strong and healthy! Share this video of Dingdong and Zia if you agree! We’ve extracted the active ingredients of milk and rice, tested them for suitability on sensitive toddler skin, and fortif‌ied it with 200% more skin vitamins. It nourishes skin to make it feel strong and smooth. It has restoring, colloidal oats that contain Avenametrhides: a unique, naturally-occurring compound that has effective anti-histamine and anti-inflammatory benef‌its. So moisture is locked in skin for up to 24 hours. vs non-usage. 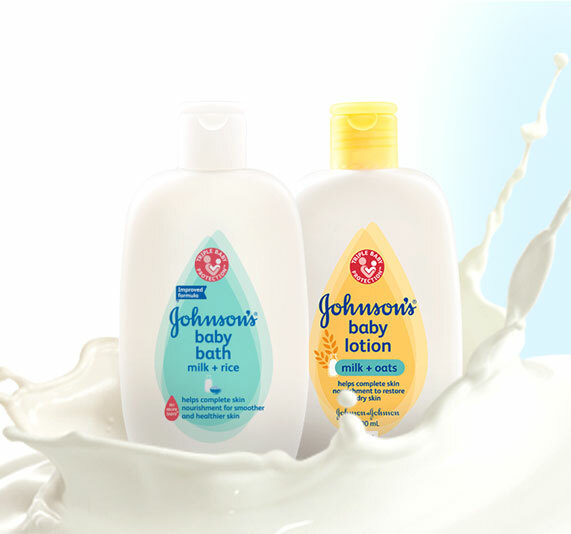 and JOHNSON’S® Milk+Oats™ baby bath and lotion, skin stays soft and smooth! ‘Di ka na kakaba-kaba na baka magka-scrapes and scratches si baby! 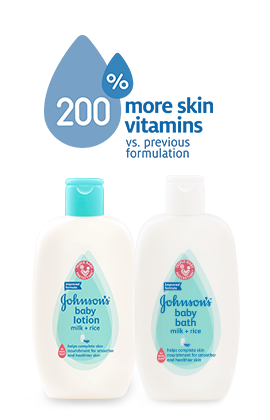 With regular use of JOHNSON’S® Milk+Rice™ and JOHNSON’S® Milk+Oats™ baby bath and lotion, skin feels strong and smooth! ‘Di ka na kakaba-kaba na baka magka-scrapes and scratches si baby!